Wednesday, March 13 we held an auction in Cedar Springs, Michigan for Pine Border Farms, as after 47 years of successful farming Cal and Carl decided to retire and sell their farm equipment through a live auction. 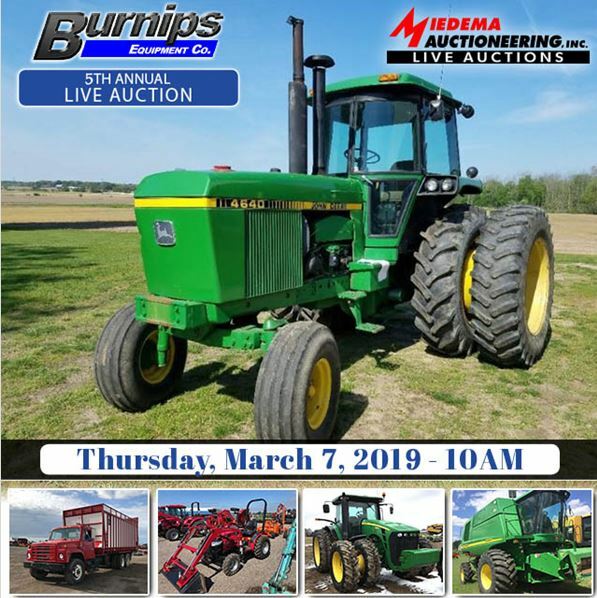 This auction included many great pieces of farming equipment, including a 1985 John Deere 2950. 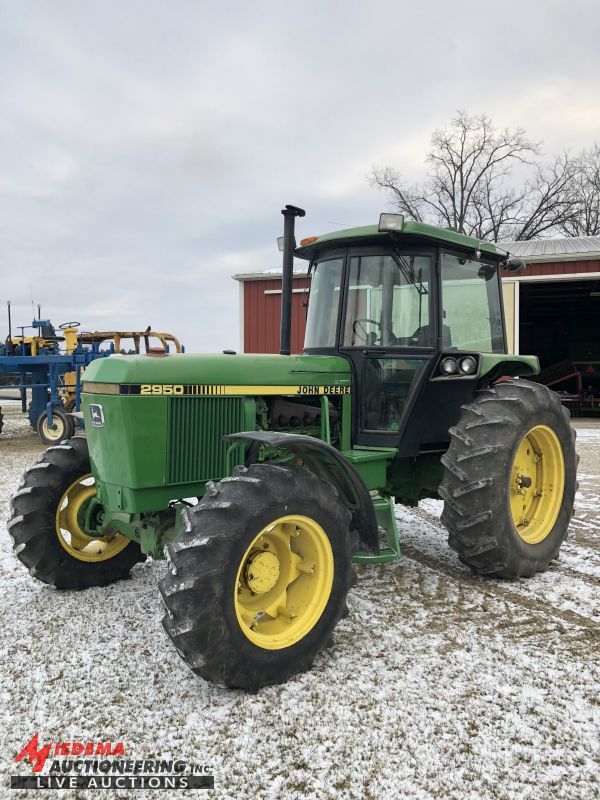 This tractor brought attention from many throughout the auction, and when it came time to bid on this tractor there were many bidders wanting to take this tractor home and put it to work! When the final bid came in on this tractor, Miedema Auctioneering soon learned that this tractor that brought in a high bid of $17,750 was the 2nd highest auction price in 28 months on a John Deere 2950! Have Questions or Have Equipment to Sell! Contact Us Today.